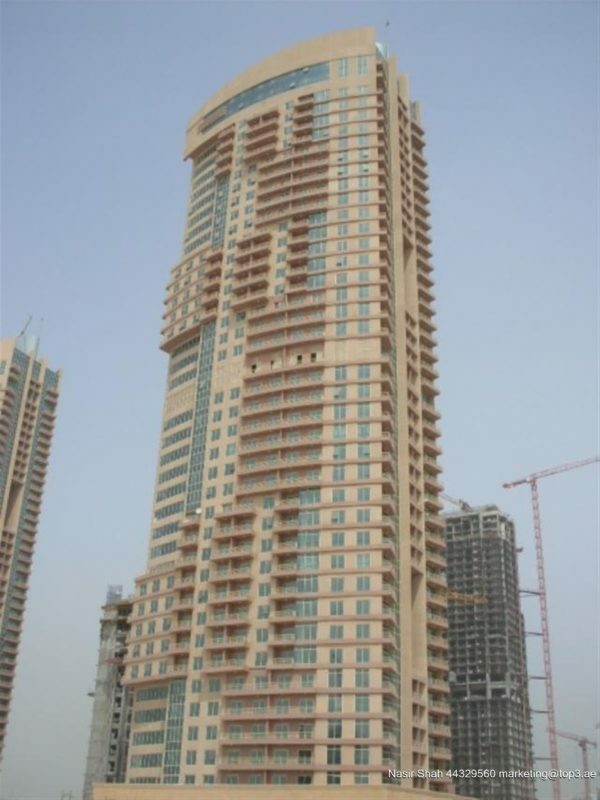 1 br with balcony in icon tower 1, jumeirah lake towers near bus stop. 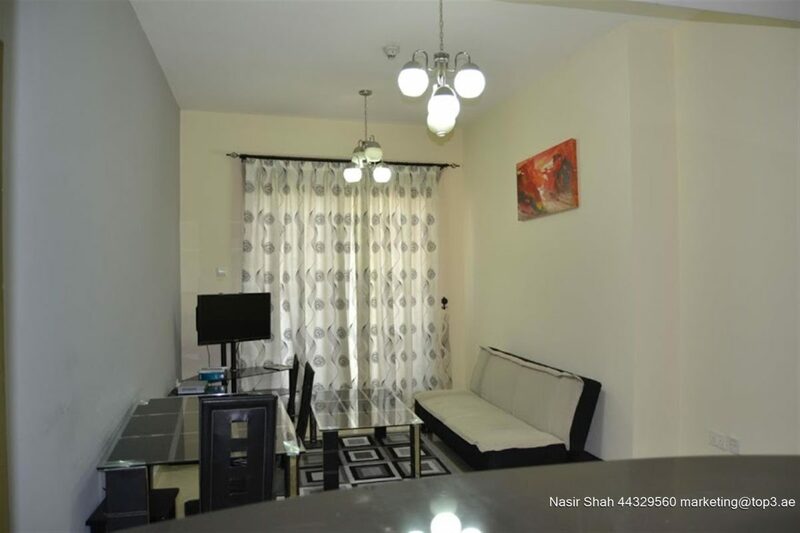 area size 750 sq ft. on the lower floor. 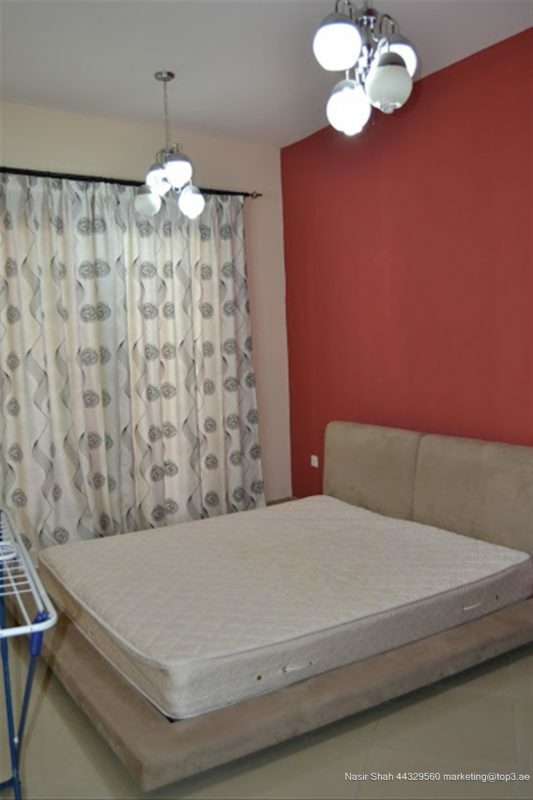 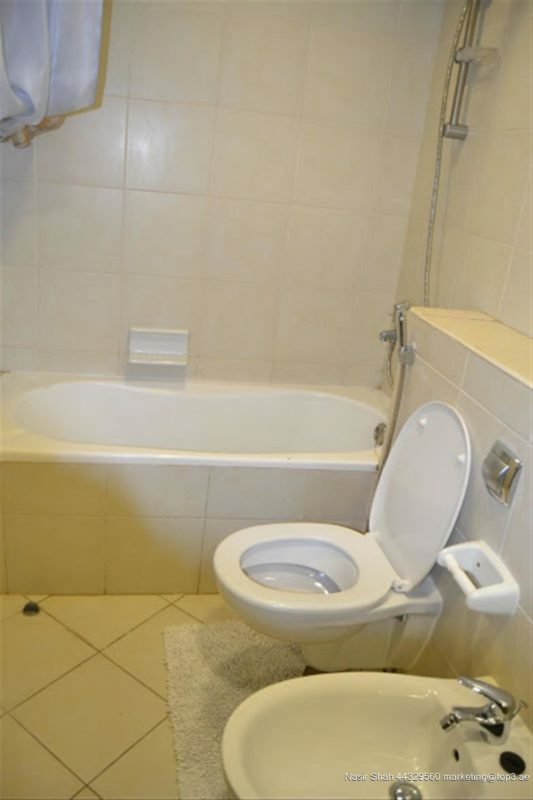 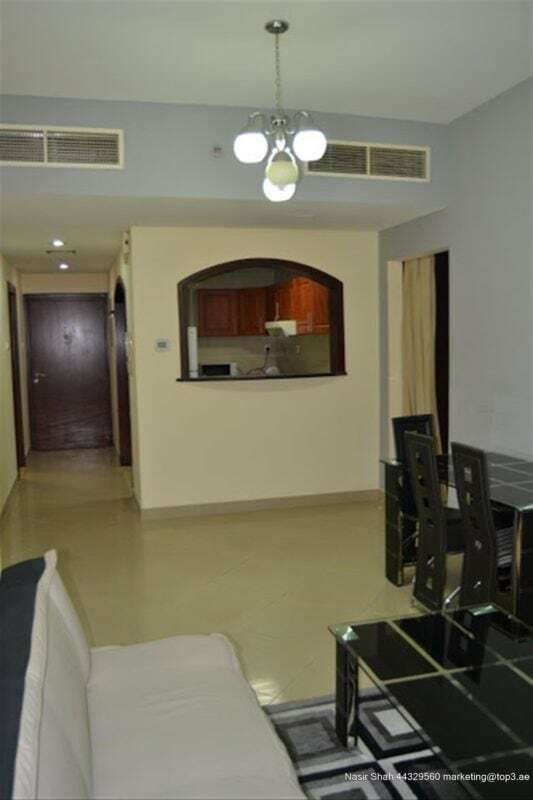 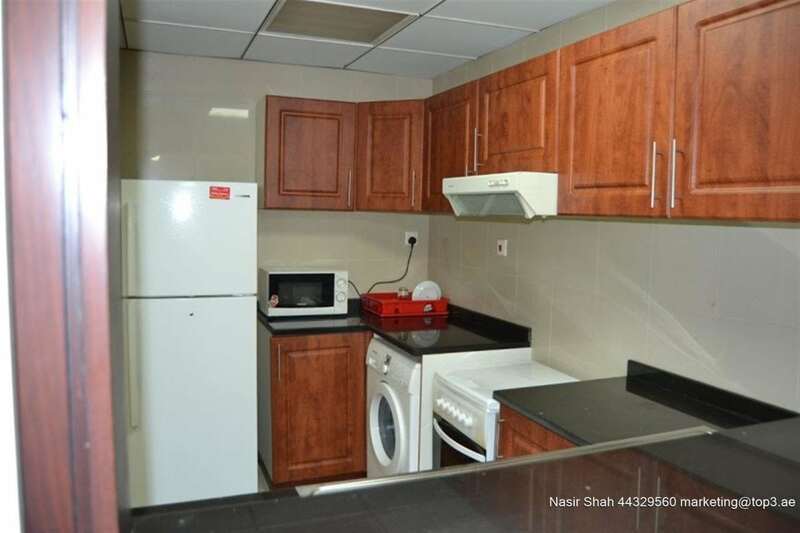 1.5 bathroom.rent aed53k in 1 payment for unfurnished or aed57k for 1 cheque for fully furnished, also have option for monthly payment fully furnished at rent aed7,000 monthly including all bills ( dewa, internet, chiller ) full facility building with swimming pool, gym, covered parking. 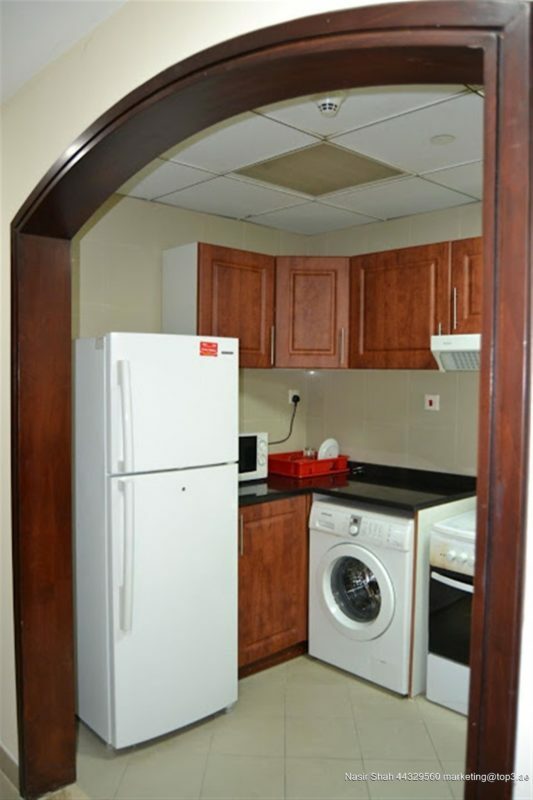 for detailed info visit our website : www.top3.ae ..